Everyone knows Iman. The Somali model, beauty entrepreneur, and writer is renowned for her modeling career and her philanthropic work, both of which have secured her in the history books as an icon. Though it may seem like everything Iman has done has been effortless, she is human (we know, it’s shocking), which means she still had a lot to learn before she became the woman she is today. 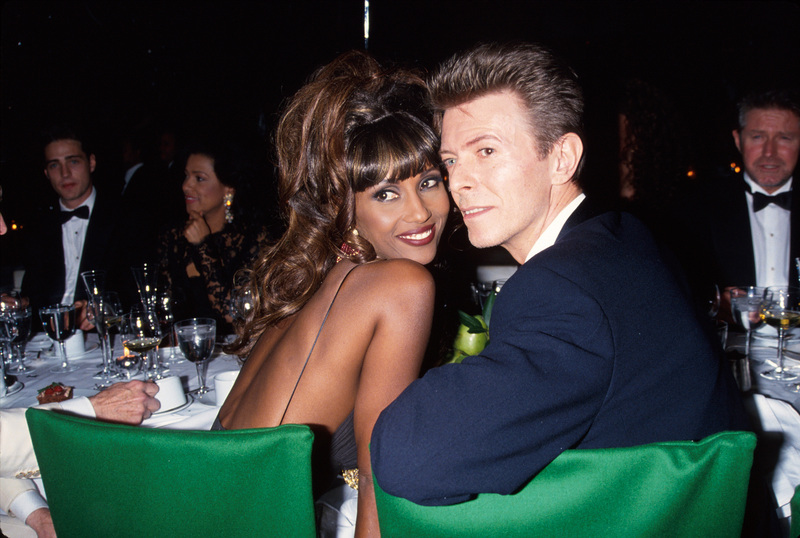 In a recent interview with Vogue, Iman reminisces about what it was like to be a model fresh on the scene, her first Vogue shoots, and some of her favorite photos with her late husband, the unforgettable David Bowie. It’s hard to imagine a glamazon like Iman being self-conscious about anything, especially modeling. But while looking through one of her first editorials, shot by Arthur Elgort, Iman points out how the other model knew what she was doing, while she was “looking to the side.” We think she looks gorgeous, but this message comes as a reminder that no one is perfect. "My husband's passing to me, his absence is ever-present. It's not like he has left. From the public love to the public grieving, he's constantly around." As for the photo that holds a special place in Iman’s heart, it’s the photo of her when she’s three months pregnant with her daughter Alexandria; and is wearing nothing but an ankle bracelet. "You leave your imprint, that's what the photography is about. You leave an imprint that people can remember you by." We could never forget, Iman, but we’re glad that we got to learn a little bit more about the incredible woman you are.